Before its upcoming launch, the latest Vietnamese entrant to Singapore’s ride-hailing scene is already stifled by a blunder. FastGo, which opened registration to drivers on 1 April, accidentally revealed the email addresses of 300 drivers later that week. The mistake happened when the firm contacted drivers through email to request documents, including ICs, driver’s licenses, and bank statements, to complete their registration. Recipients could see the email addresses of other drivers copied in the ‘To’ field, as FastGo didn’t hide them by using BCC (blind carbon copy) instead. About 300 out of 1,000 drivers who registered their interest with FastGo were affected. If the Personal Data Protection Commission steps in to investigate the matter as a breach, FastGo could potentially face penalties. The company’s country manager for Singapore, Diep Nguyen, has apologised and called the incident “an important lesson to learn about the issue”. “We promise no more mistakes will happen again,” she said, adding that they hope drivers will still continue supporting FastGo in the future. The ride-hailing service, touted to be the second most popular in its home country, claims that it will “always be cheaper than others”, without surcharges for peak period rides. 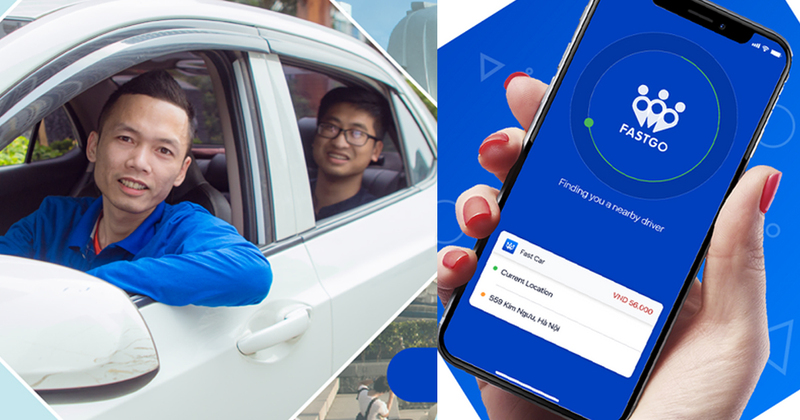 FastGo plans to launch its service in Singapore on 30 April 2019.